Google is always testing new features to improve your local search experience, and the newest one seems to have rolled out. Now when you search for a product or service in Google, you may see a “Sold Here:” tag under your local results. This lets you know that the item you search for is confirmed to be sold by that retailer, and if not, Google lets you know that the website at least mentions the term you searched for. SEO Specialist and Expert, Sergey Alakov reported the new feature recently, but it was seen being tested as early as November. Intrigued, I did a test with window fans, and wouldn’t you know it - Home Depot and Lowes both sell them locally! While this isn’t an enormous update, it is great for a few reasons. Firstly, it’ll let your users know that you do, in fact, sell or carry the product they’re looking for - without them needing to scour your website. Talk about easy user experiences! Secondly, it’s a bit of SEO and keyword validation for the marketers/brands being listed locally. If your goal is rank to sell more window fans for example, and Google is pulling that keyword into your local listing - chances are that your SEO is super optimized for that keyword. It’s a great reassurance to the user when they see that little blue checkmark, confirming that their search has been answered by you, especially since the search term is bolded in the results. At the time of writing this, there isn’t much information regarding how to consistently have your keyword (or products) listed there. "Like most new Google features, the process to the 'Sold here' label is nebulous. Typically, SEO's target on-SERP features with Schema markup, but for local business - those using Google maps and Google My Business to drive traffic - there are more options. One related signal for 'sold here' labels are local search ads. When a business adds product listing ads, Google might use that signal to display the new label. If your site has solid reviews, decent website traffic, and some luck, and you might have a shot at some 'Sold here' swag." This update shouldn’t change much of what you’re doing to gain local SEO traction, right now. It sounds like it should actually be a nice little bonus for your efforts assuming you have the proper Schema Markup. 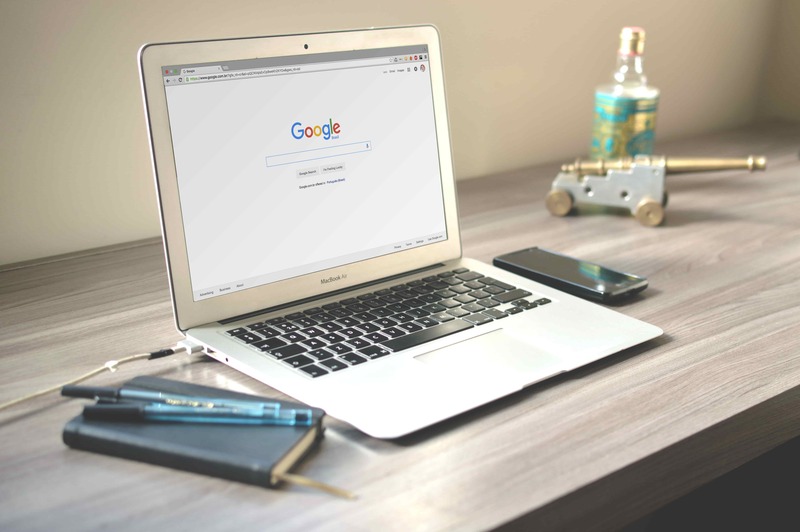 Simply keep on creating remarkable content optimized around your organic search terms, ensure that your Google My Business account is up-to-date and that your site has the proper Schema Markup.